Too many good people have been unknowingly voting against their own interests by supporting political parties and politicians without knowing how they are voting. Most people vote according to their perceptions which may be incorrect. Also, their vote is determined first by political party, then by name recognition, and lastly, by the issues. This brings us to our controlled media which is a source of varied amounts of propaganda controlled by special interests. 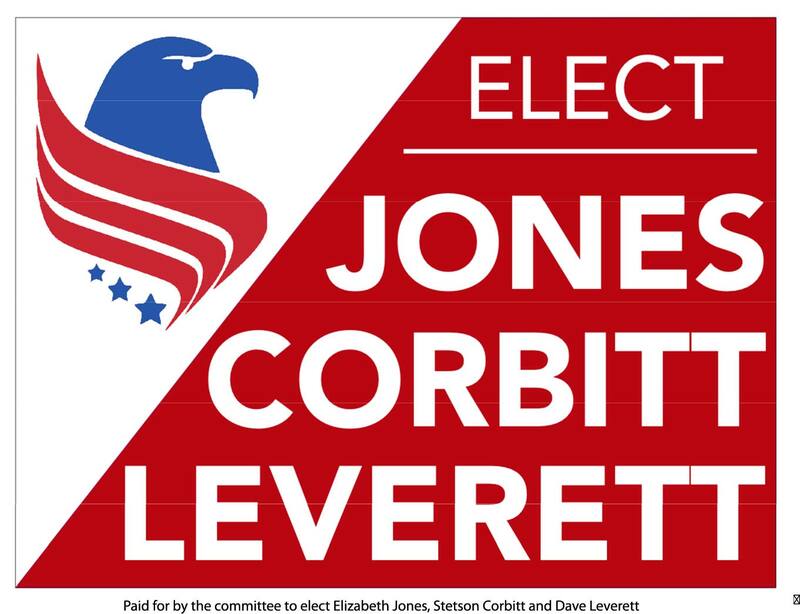 In one election, The Greenville News, when publishing sample ballots for next day’s general election, purposely omitted the Constitution Party US Senate’s Candidate’s name which plainly appeared on the official ballot! When was the last time you read a newspaper showing how the votes were cast on an important issue? Are the candidates you elected to Congress voting like you may think they are? Forty six Republican Congressmen signed a letter to Speaker Boehner urging him to honor the Hastert rule which would assure that all anti-gun bills would be “dead on arrival” at the House! A most important letter to the Speaker! Did your Republican Congressman stand up for you? Answer: Out of all our SC Republican congressmen, only one, Jeff Duncan, stood up for our gun rights and signed the letter. Most people don’t recognize that we are in the midst of a revolution. There’s a saying that in any revolution, five percent make it happen, five percent know what’s happening but do nothing, and the other ninety percent never know what happened. Let’s look at some of the very harmful issues that have contributed to our decline and which the Republican Party has either supported or failed to oppose. (1) The expansion of the national debt so that politicians can continue to buy votes with “pork barrel” spending programs. Democrats wanted a 16 billion deficit limit, the Republicans a 15 billion. When it comes to cutting spending, both agree to just “kick the can down the road,” again. The resulting mess we live in exists because most of the Democrats and Republicans who control our government, (the 435 members of the US House and the 100 members of the US Senate), want it this way. (2) Keeping the flow of illegal immigrants, green cardholders, HB1 Visa holders coming into our country so as to increase the supply of labor, thereby depressing wages of American workers, much to the wishes and purpose of big business. (3) Waging undeclared, unconstitutional wars that benefit special interests which get rich on war contracts. (4) Allowing the Federal Reserve System to transfer our tax dollars to incompetent and insolvent banks who used your “aid” money to pay million dollar executive pensions, lavish bonuses, etc.. The controlled media told us that the banks have “repaid” their 2008 loans to the Fed, but didn’t tell us how. Here’s how: The Fed allowed the banks to borrow billions from the Fed at zero interest and then loan those billions back to the Fed at hefty interest rates. The banks were then credited with this interest money “earned”, and presto, their loans were repaid. (5) A Republican controlled House has not been able to pass an “audit the Federal Reserve bill”. Secrecy in the Federal Reserve helps to depreciate our currency for the benefit of the banks, and keep us wondering about where the gold really is. (6) Republicans continue to fund and support a corrupt United Nations which seeks to take away our Second Amendment rights as well as our right to food supplements, guns and also to transform more of our national parks into “UN Biospheres” under UN control. Parts of our Great Smokey Mountains Park are already designated and regulated by the UN as such. (7) Republicans force you to provide free food, free shelter, free medical care and education to “qualified” immigrants, like the recently convicted “Boston bomber”. (8) Control the education of your children, the food we eat, the medical care we receive, how much of your earnings you can keep, what chemicals go into our food, our water, our atmosphere, our gasoline tanks, and our medicines, all based on what’s most profitable for big agribusiness or big pharma; not what’s best for you. Coca Cola and other food giants contributed over 46 million dollars to help defeat California’s legislation to simply require labeling of GMO foods. Both of our Republican Senators voted to prevent you from knowing what’s in your food. (9) Republicans have voted for trade acts and policies which the multi-national corporations want and use to promote a type of globalism which has erased our borders and sent our jobs out of the country. The corporations get their way by flooding our elections with cash for candidates who, when elected, enact laws which help enrich the elite while lowering our standard of living.